Last edited by sunirun on Tue Sep 04, 2018 8:05 am, edited 1 time in total. Please be specific. 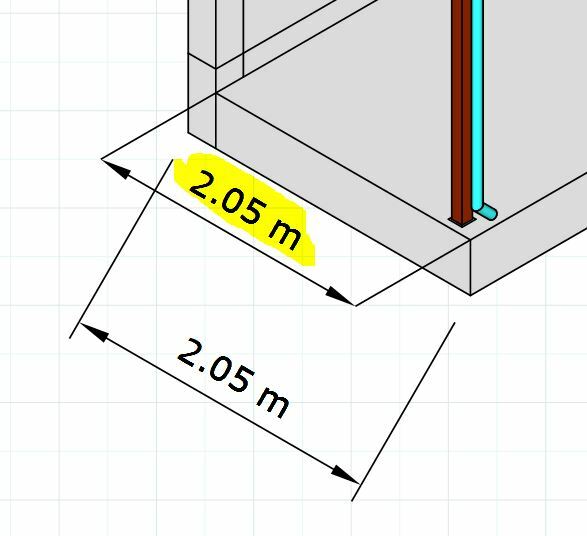 What happens when you try to add the dimensions? Show an example of what you are trying to accomplish. At this time LayOut won't do dimensions like that directly. It's on the feature requests list so hopefully we'll see it in an upcoming version. In the meantime, you can add the dimension in SketchUp or you can manually create it in LayOut.